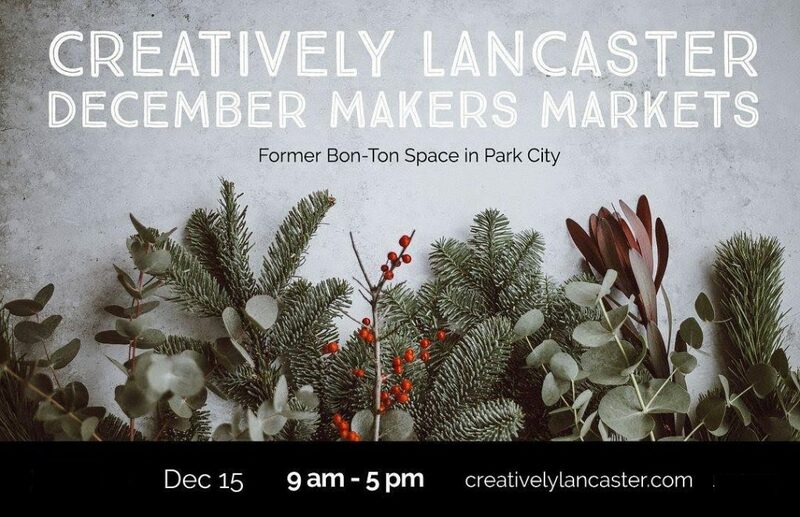 Shop small, support local and get all your holiday shopping done in one place at the Creatively Lancaster December Makers Markets in the former Bon-Ton space at Park City Center! Follow the vendor previews and updates HERE. and hope to see you there!